As our soil and food supply continues to be depleted of minerals, the need for bioavailable supplementation increases. 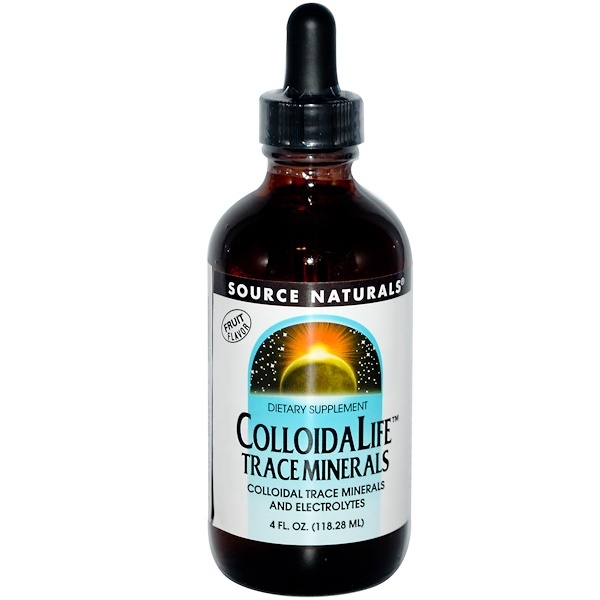 ColloidaLife Trace Minerals supplies 72 trace elements in a balance of colloids and ionic electrolytes including: Boron, Calcium, Chromium, Copper, Iodine, Indium, Iron, Lithium, Magnesium, Manganese, Molybdenum, Phosphorus, Potassium, Rhodium, Selenium, Silica, Silver, Sulfur, Vanadium, Zinc, Beryllium, Nickel, Germanium, Rubidium, Cobalt, Scandium, Gallium, Cadmium, Lanthanum, Tin, Ytterbium, Gold, Iridium, Bismuth, Barium, Platinum, Titanium, Gadolinium, Thallium, Cesium, Zirconium, Niobium, Palladium and Thorium, among others. As in any colloidal solution, a small amount of precipitation may occur. 2 droppers twice daily. This product can be held under the tongue or swallowed directly. 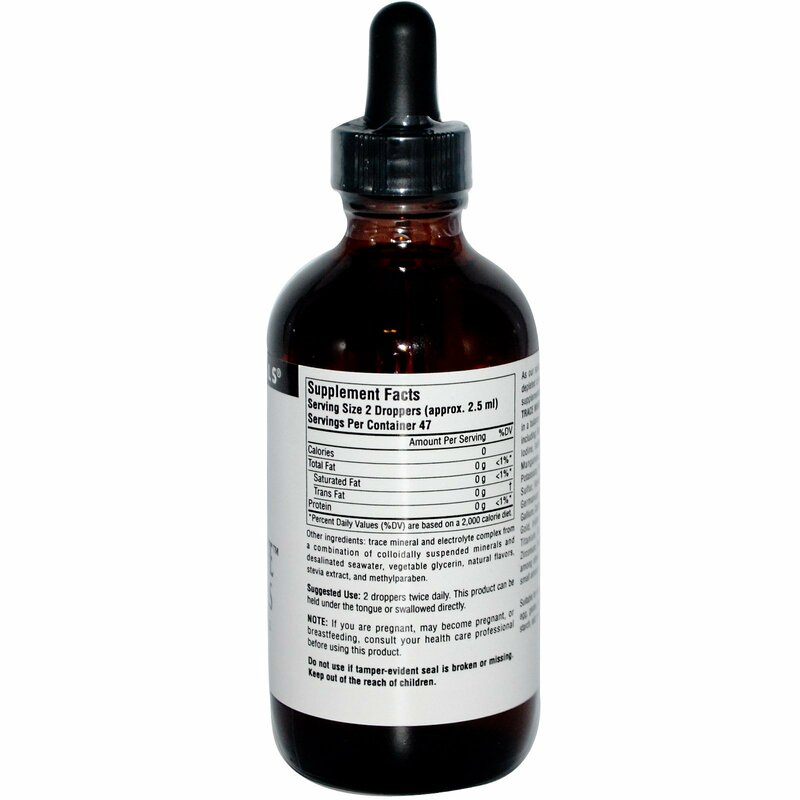 Trace mineral and electrolyte complex from a combination of colloidally suspended minerals and desalinated seawater, vegetable glycerin, natural flavors, stevia extract, methylparaben. Suitable for vegetarians. Contains no yeast, dairy, egg, gluten, soy or wheat. Contains no sugar, starch, salt or artificial color, flavor or fragrance. If you are pregnant, may become pregnant, or breastfeeding consult your health care professional before using this product.